Did we tell you that Anders is the new village elder? JOB INTERVIEWS: Hey here's job interview tips from two incredibly employed guys. ICELAND: If you're leaving the village you may as well leave the country. 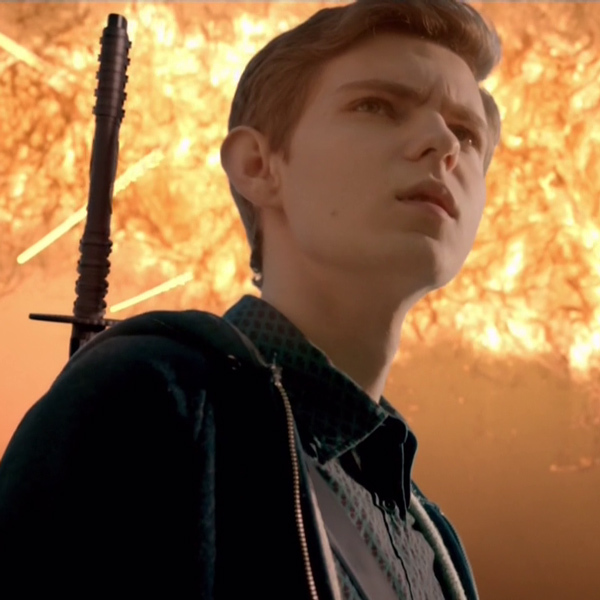 SHOWS WHAT YOU KNOW 6: For the final time we delve into the world of Heroes Reborn!